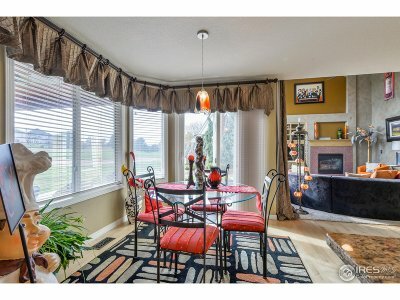 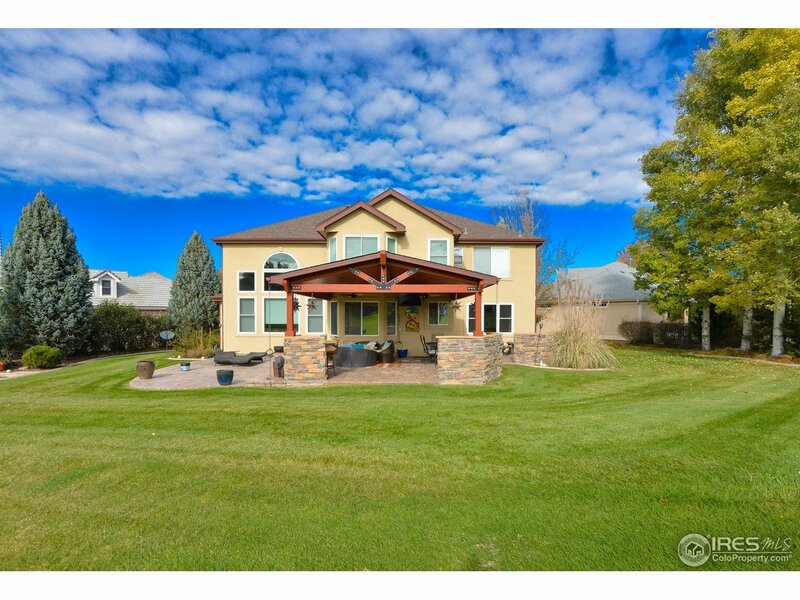 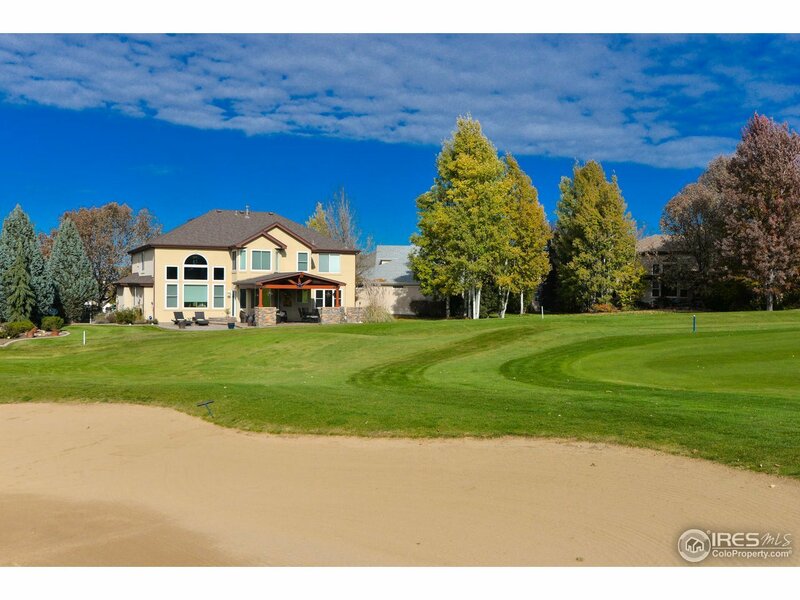 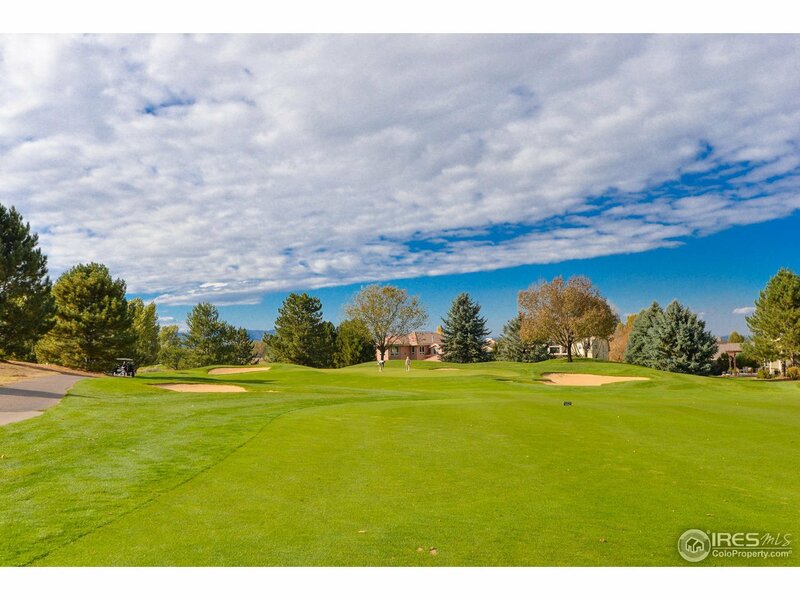 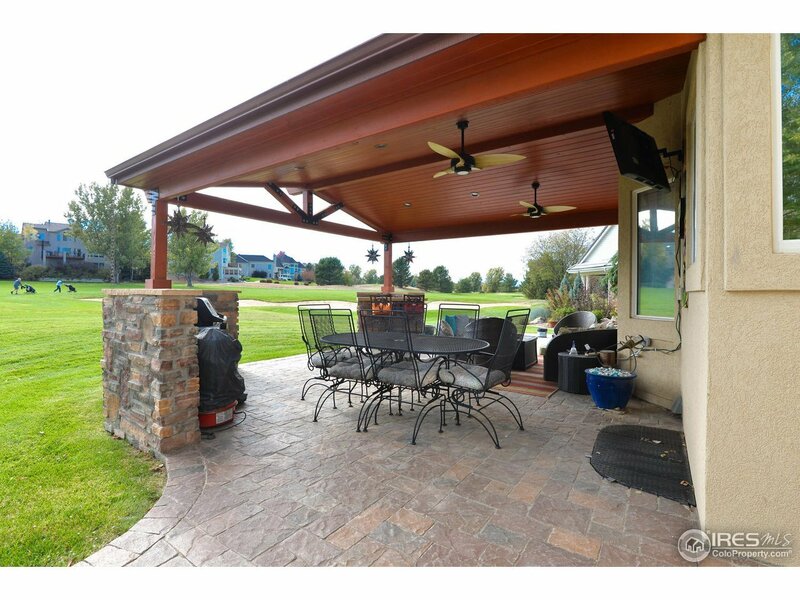 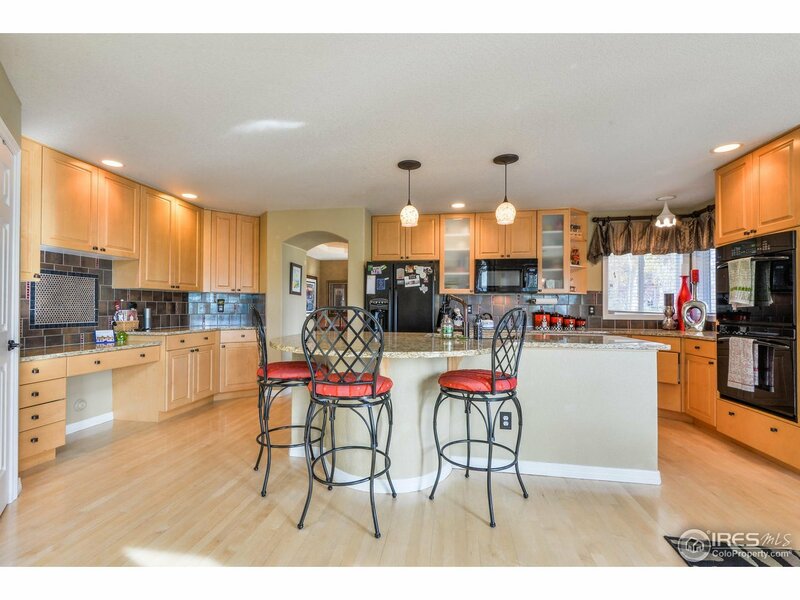 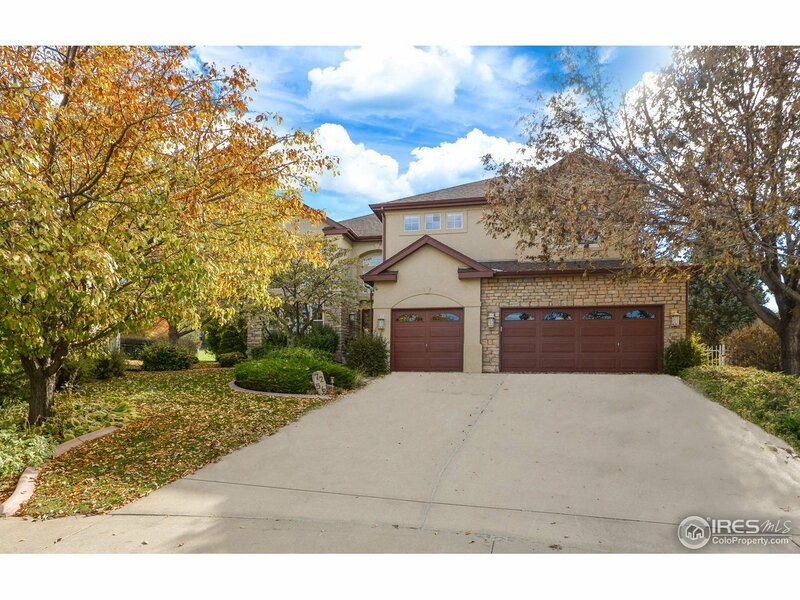 Incredible cul-de-sac location on the 12th fairway of Ptarmigan Golf Course! 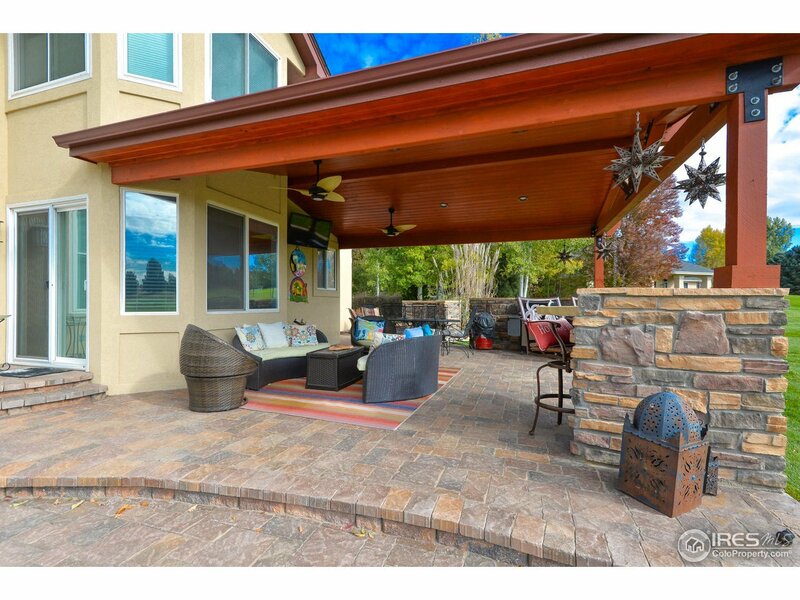 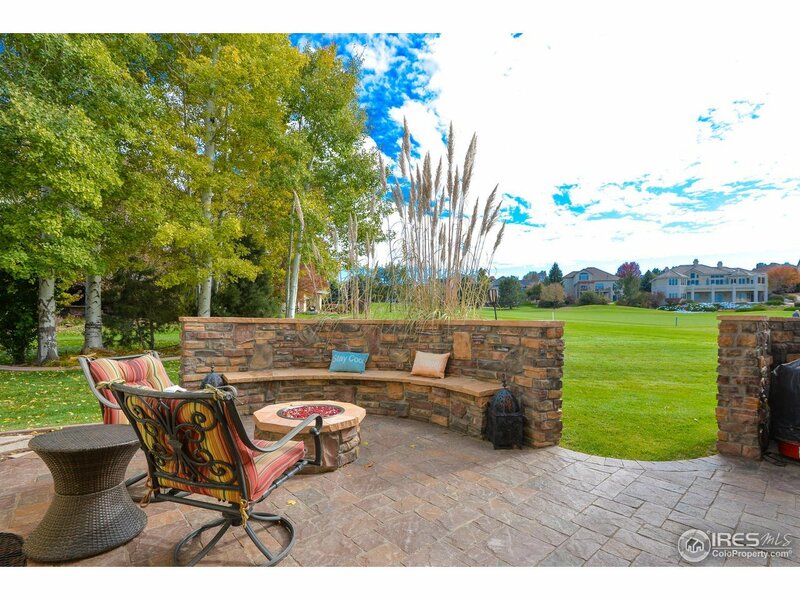 Enjoy amazing views from the covered patio w/ outdoor kitchen. 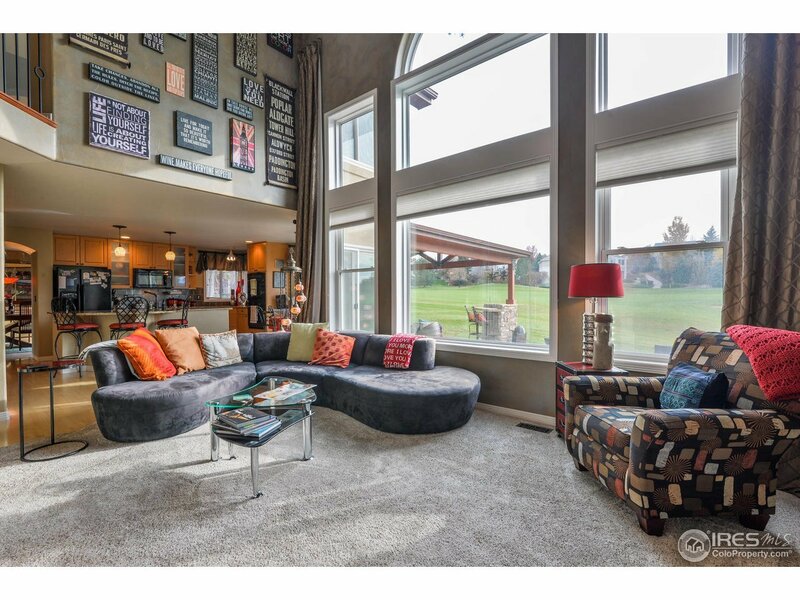 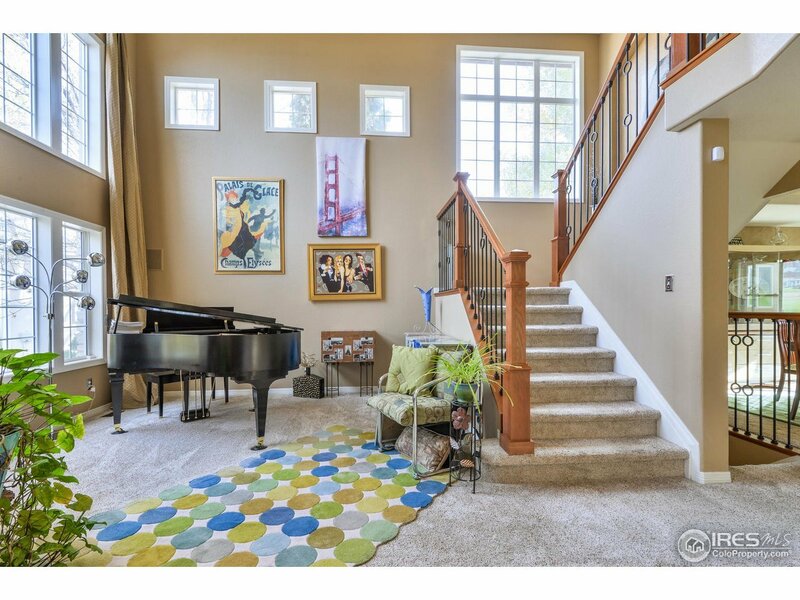 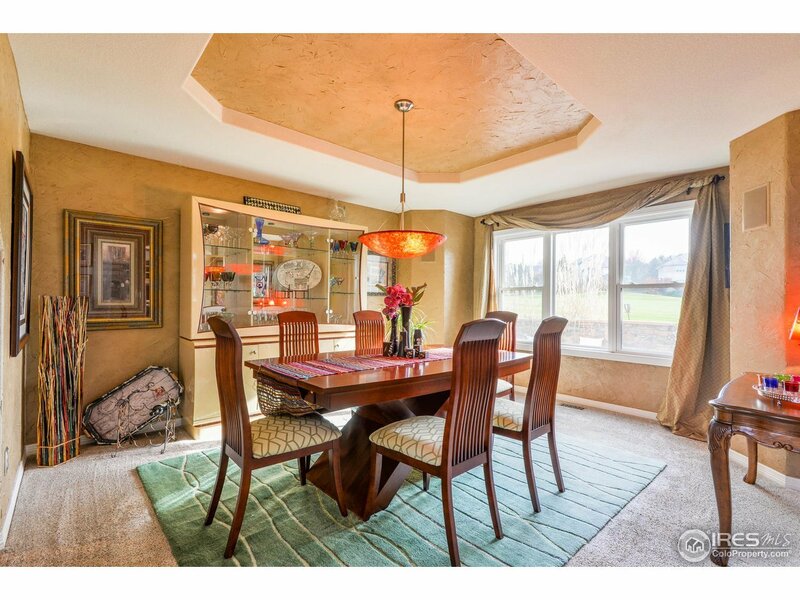 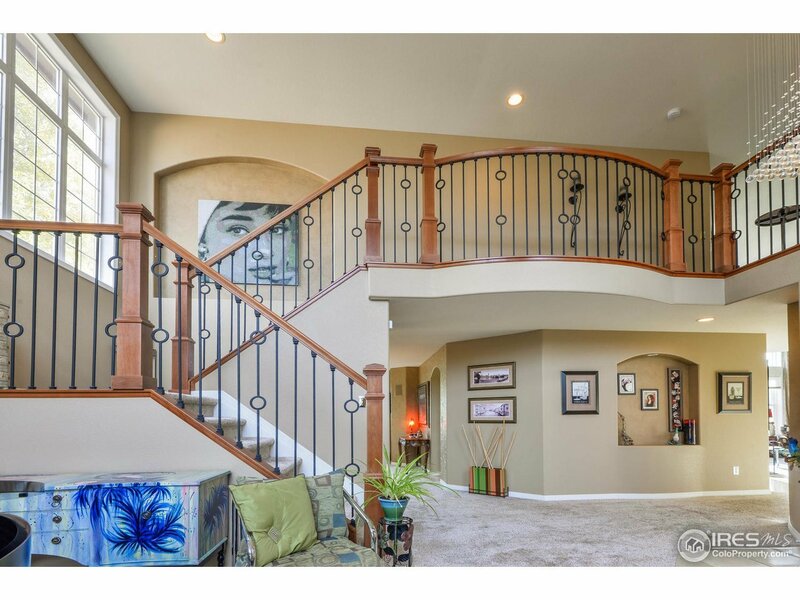 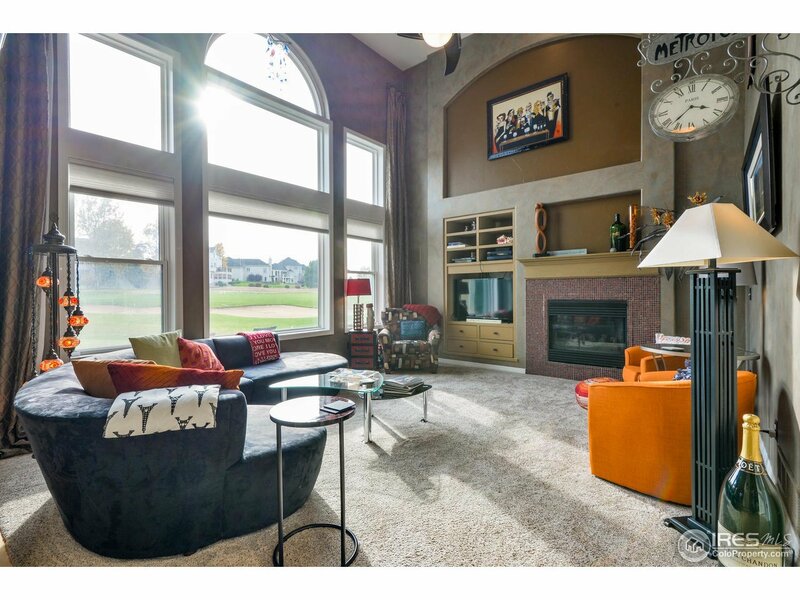 This spacious and open floor plan has cathedral ceilings and tons of natural light. 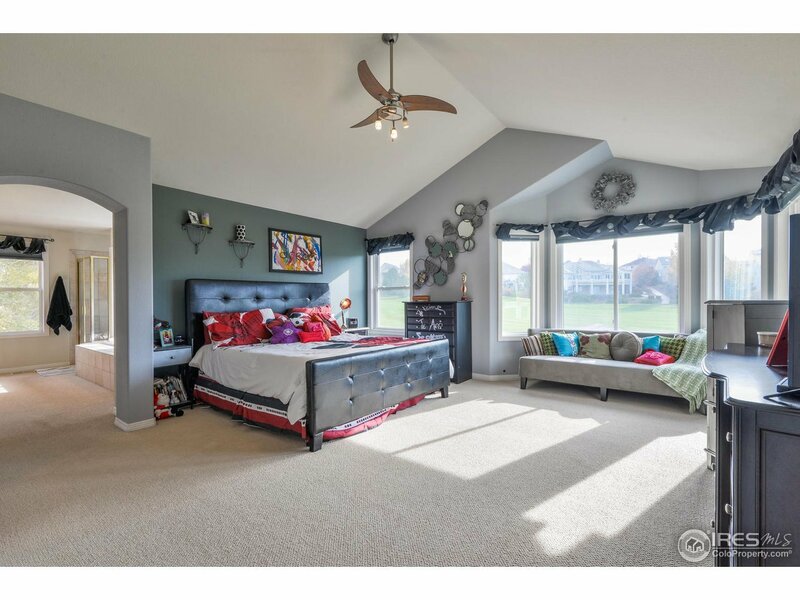 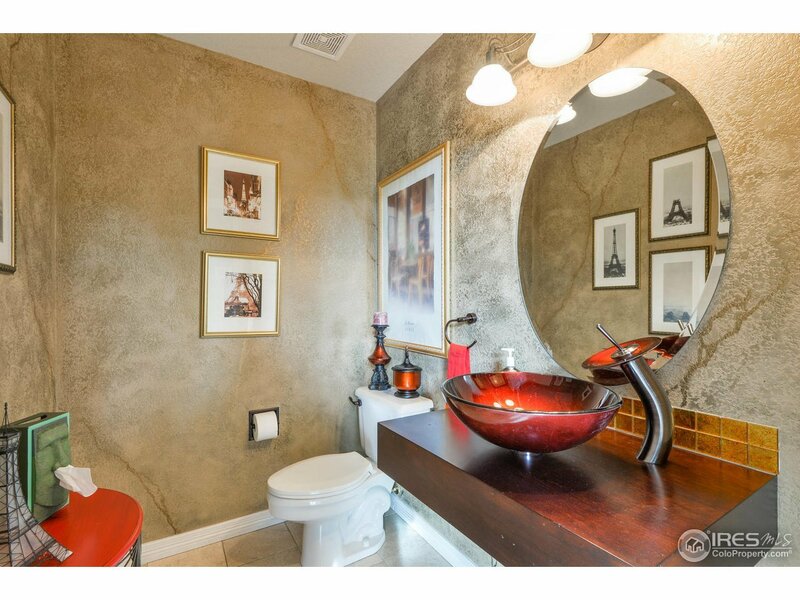 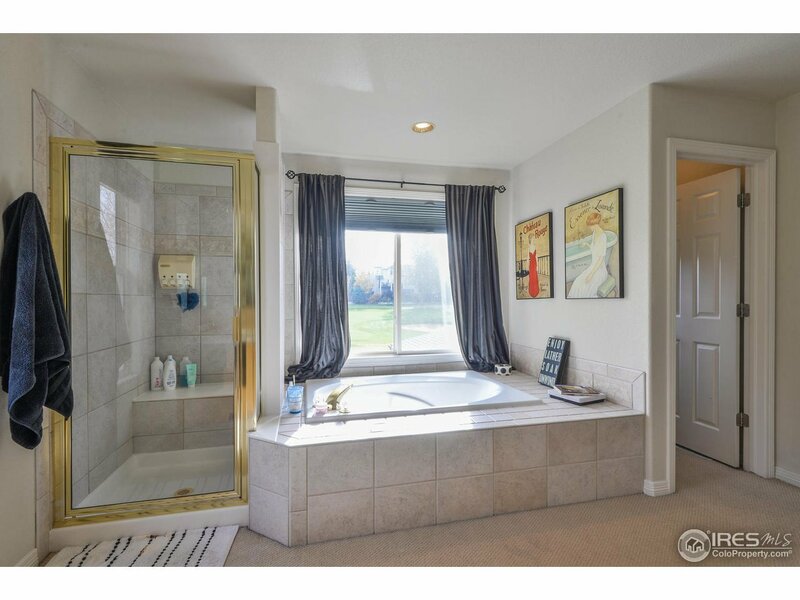 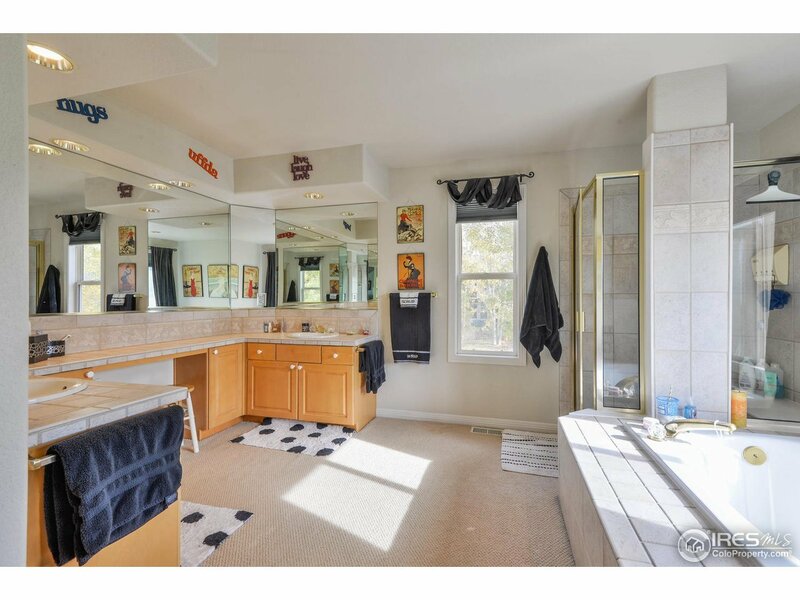 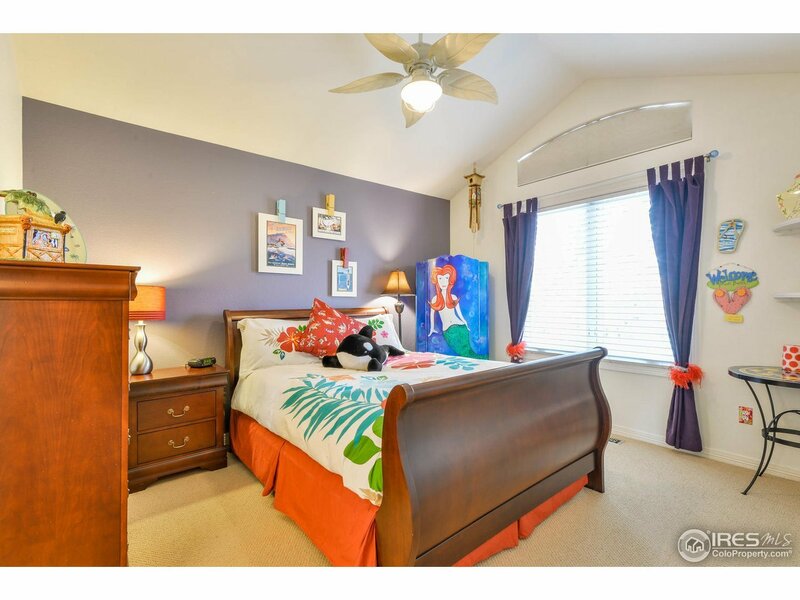 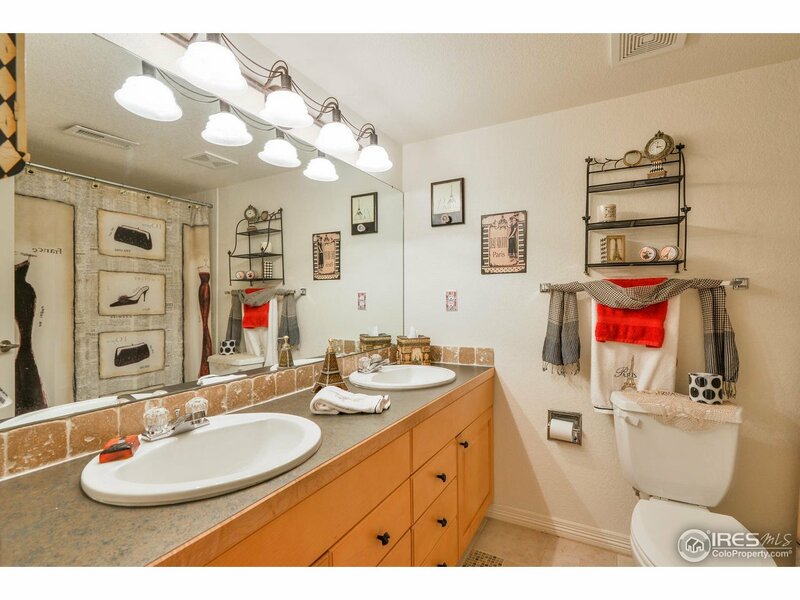 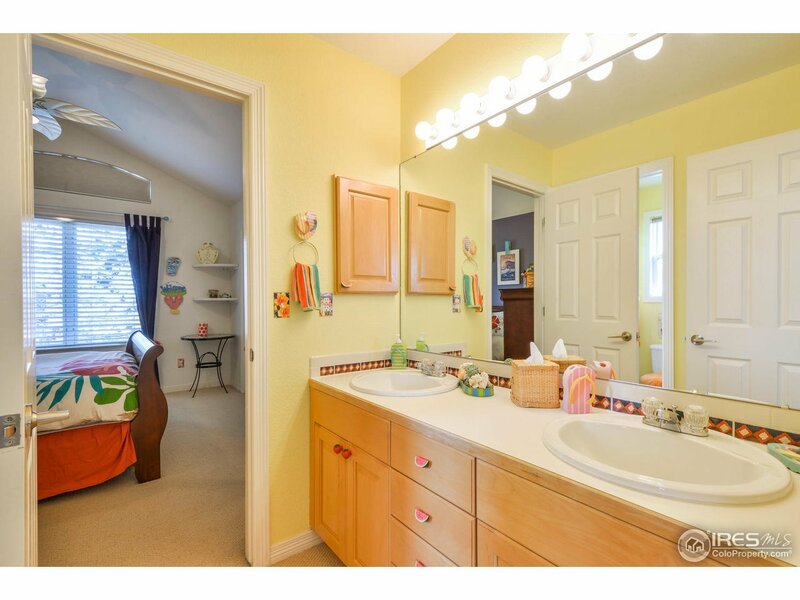 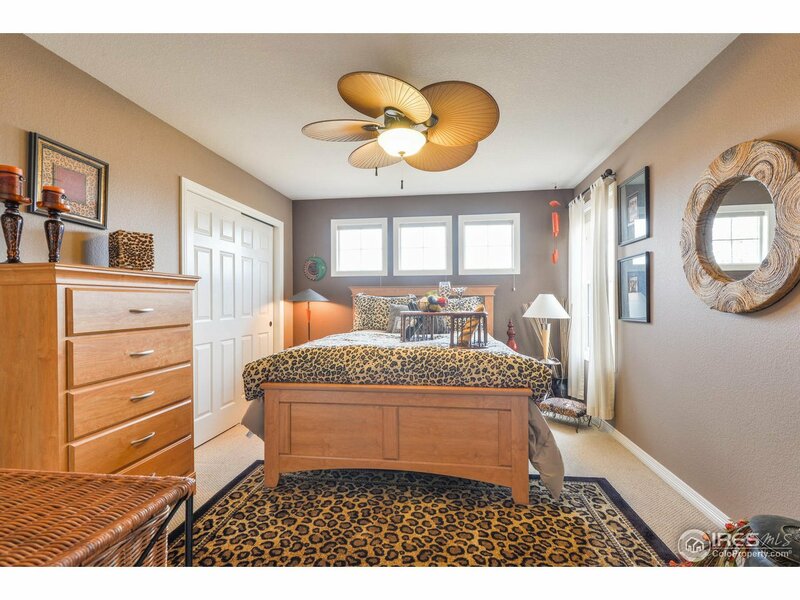 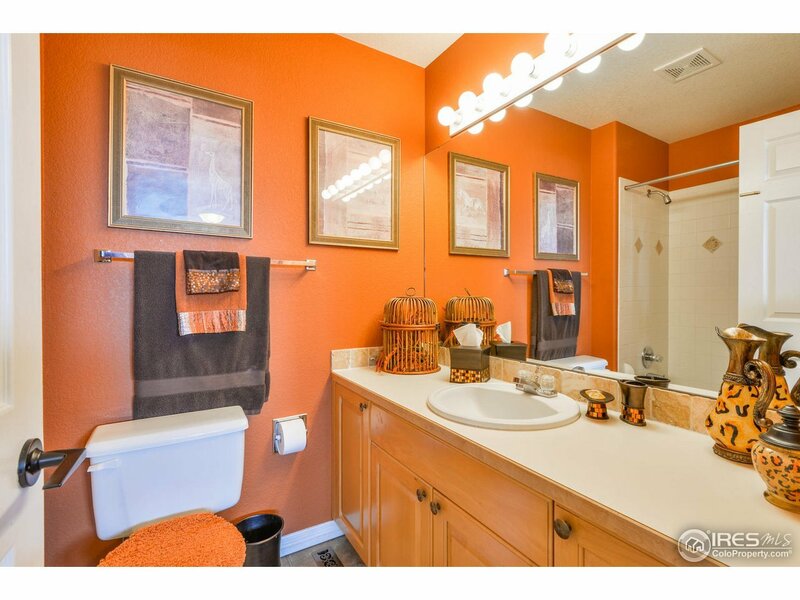 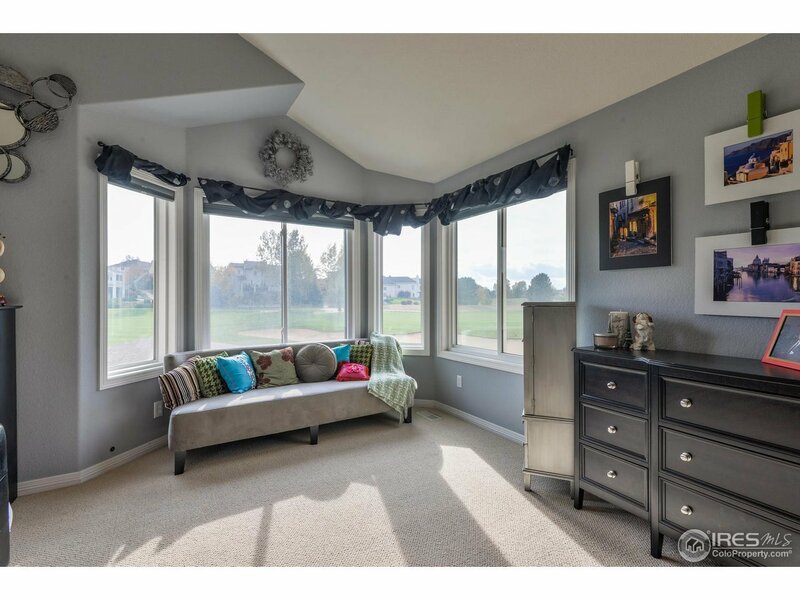 Features a luxurious master suite w/ 5 piece bath and two walk-in closets. 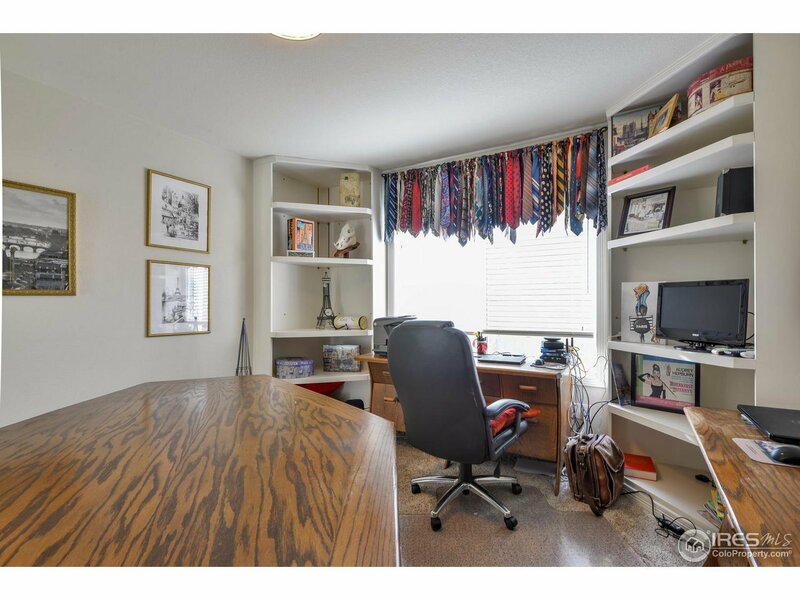 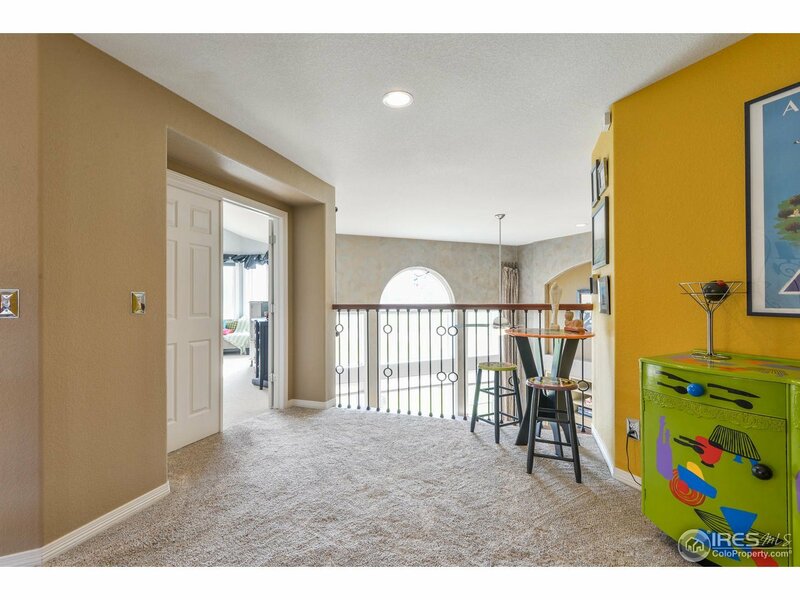 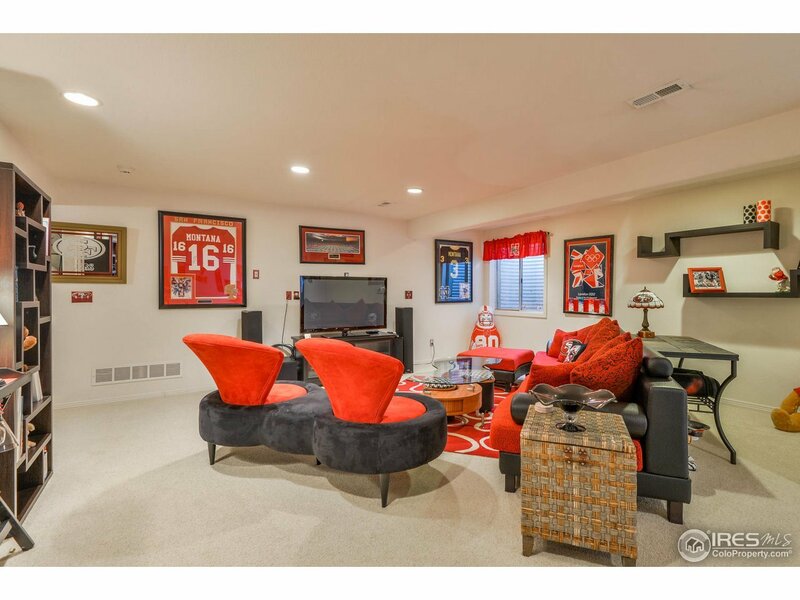 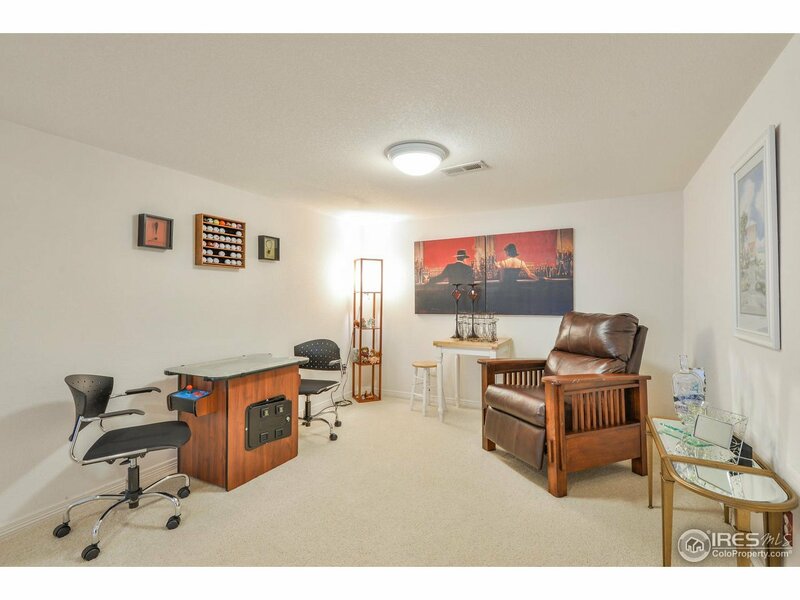 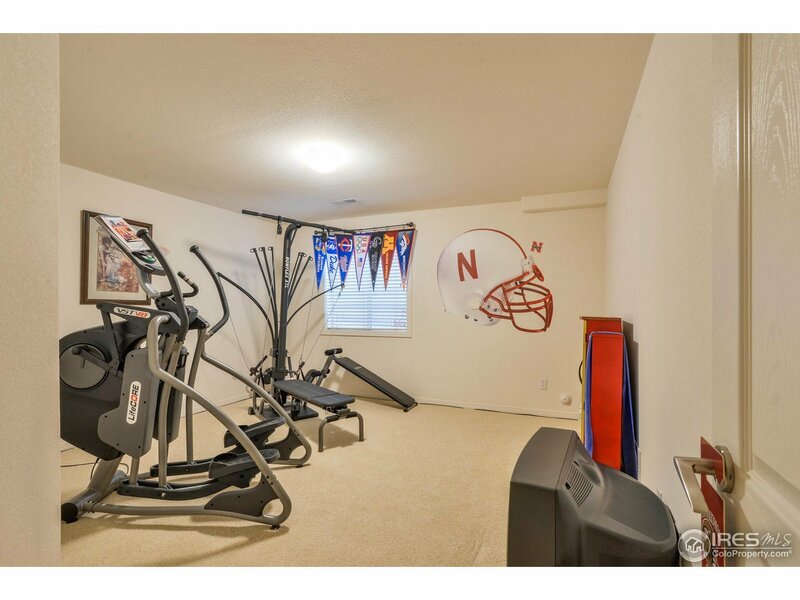 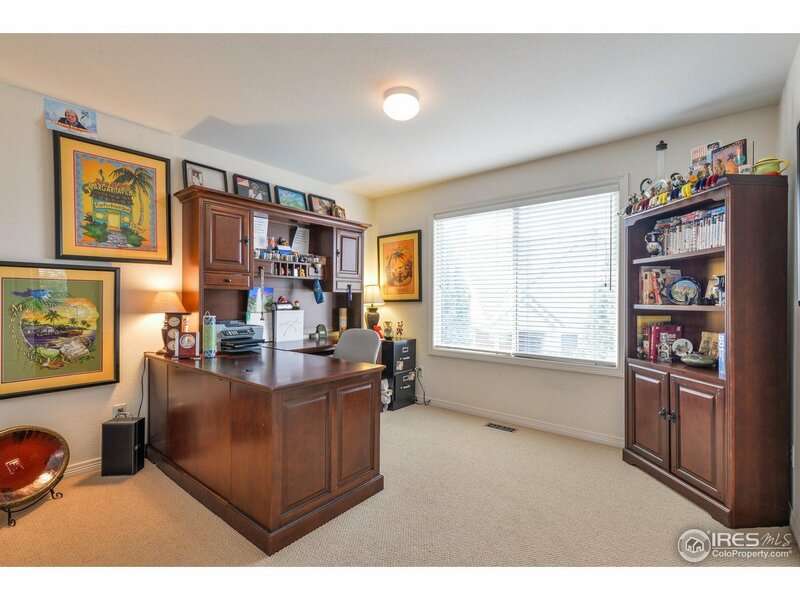 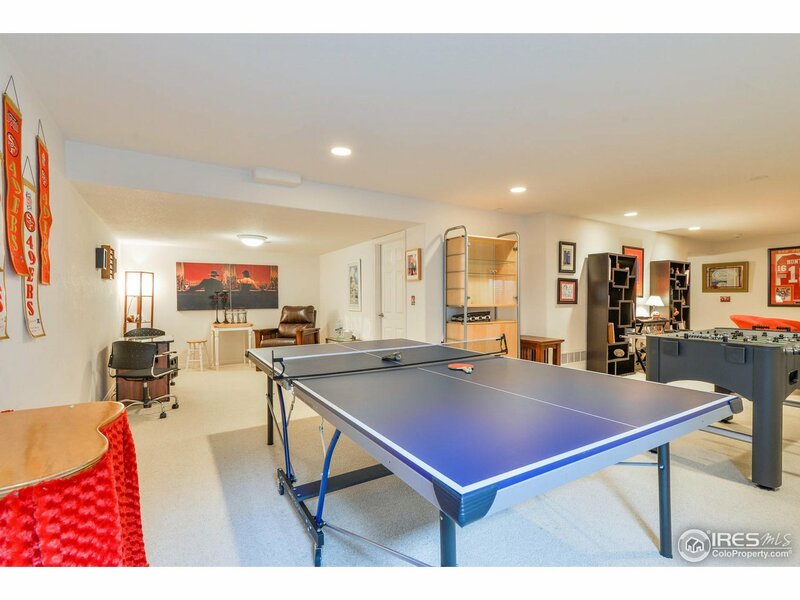 Room for everyone w/ multiple living spaces including a gigantic basement rec/game room. 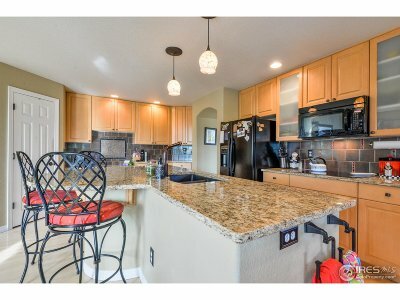 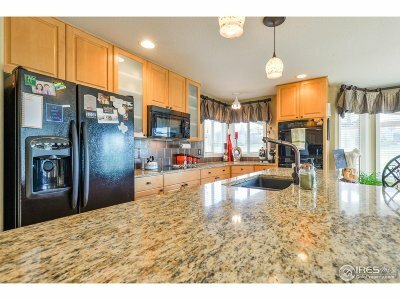 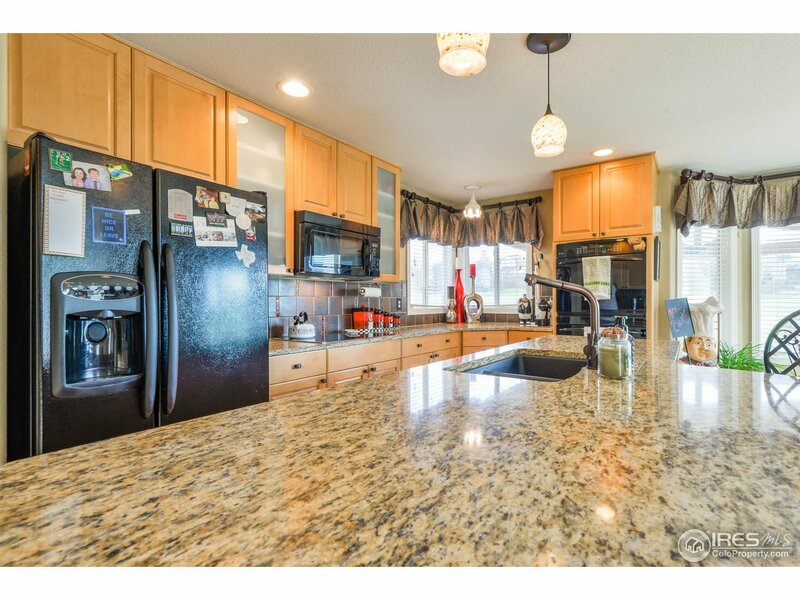 Updated eat-in kitchen w/ Granite, Maple cabinets and newer appliances. 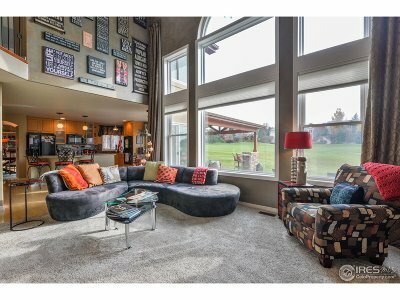 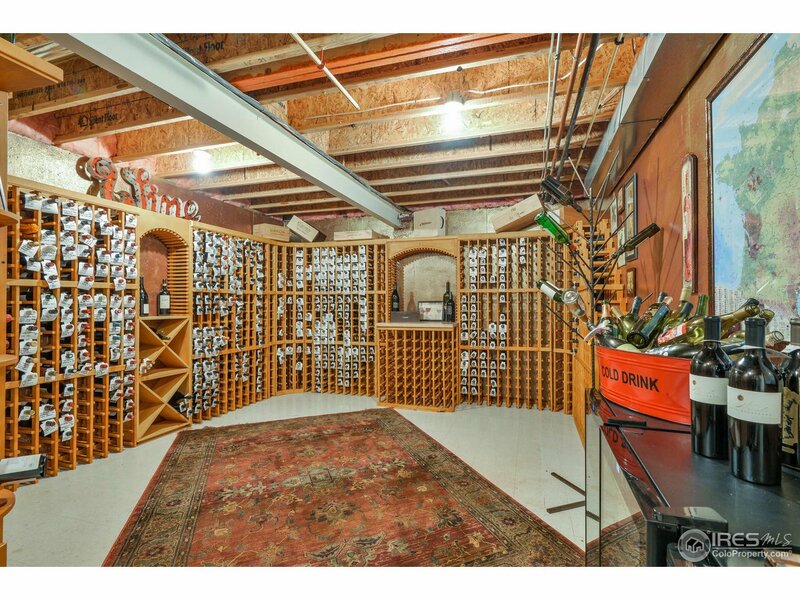 Wine cellar, loft, and so much more!